Via Begamo,12, 30174 Venice - Mestre, Italy. 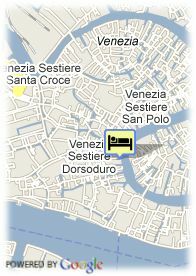 Hotel Ariston is a comfortable functionalfamily hotel is in Mestre which is 2 km to central station and have an h easy access to Venice by public transport. 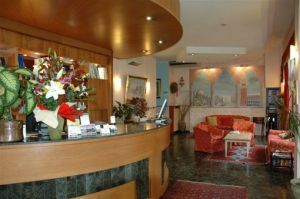 There are 54 recently refurbished rooms with every comfort and the hotel also offers a bar, free car park and TV lounge. Paid open air parking at the hotel (7.00 €), Busparking. Near the historic centre, Near airport.